Peter Insull created The Crew Agency in the late 1970s, at which time it became the first professional Crew Agency. We continue to offer the best service to clients based on integrity and the benefits of having many years of industry knowledge and experience. Our dedicated team with their refined selection methods, together with sound and friendly advice offer competitive expertise. HR has almost become a term strangely similar to TV, CD, VCR etc. The use of HR gives a certain impression of a virtual service which, with certain crew placement companies, it is. At Peter Insull's we emphasise that HR is Human Resources and we give the priority to Human contact. While it is essential to utilise the data banks of information, we know that the person-to-person part of the exercise is much more important. Be sure to take the time to talk with us at Peter Insull's – The Crew Agency. Selecting the right captain and crew is fundamental to the smooth operation of a successful yacht. Our selection process is based on a customised recruitment data base created for the specific needs of the yachting industry. Individual assessments enable us to match the right crew member with the vacancy. The ongoing relationships we enjoy with industry professionals, combined with a personable screening process, ensure that clients can place their confidence in Peter Insull's Crew Agency. 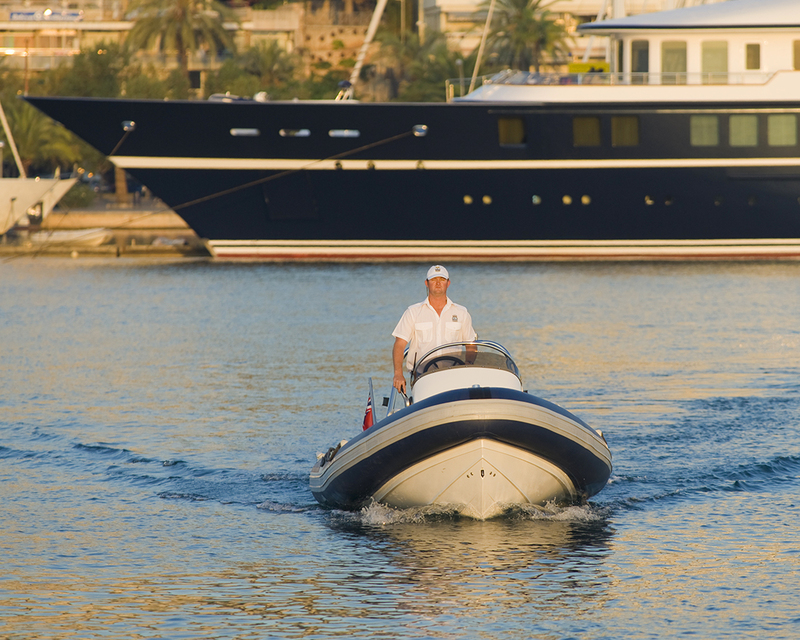 At Peter Insull's we take the extra time to better understand the requirements of the yacht and the crew.